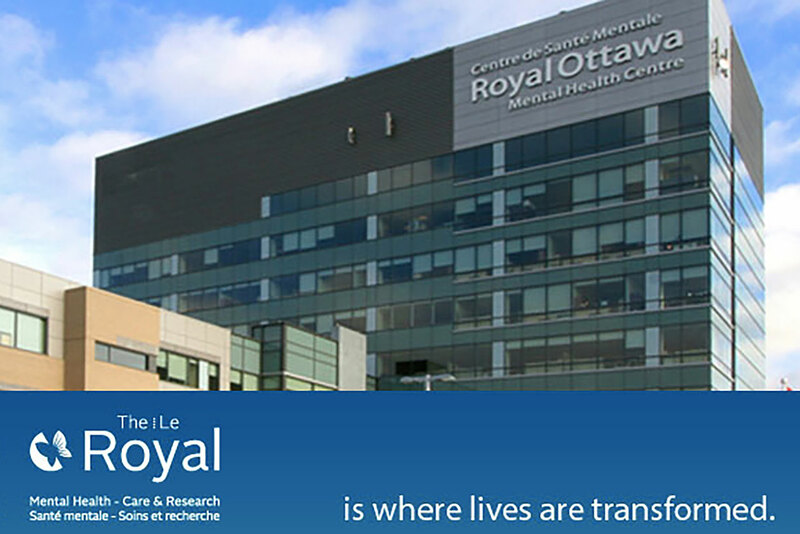 The Ministers of Veterans Affairs and National Defence made a joint announcement this morning, at the start of Mental Health Week, that the Government of Canada has – in partnership with the Royal Ottawa Health Care Group – established the Centre of Excellence on PTSD at The Royal. The establishment of a Centre of Excellence on mental health was one of the tasks assigned to Minister O’Regan by the Prime Minister, when Mr. O’Regan was appointed to the cabinet post in October 2017. The Minister has delivered on this commitment. President Rivard issued a statement this morning, acknowledging the importance of the creation of the new Centre, and noting that this positive step offers some optimism that other important commitments within the Minister’s mandate letter may also be realized, such as (i) the elimination of the “marriage after 60” claw-back clause and (ii) an increase of the Veterans’ survivor’s pension from 50 percent to 70 percent. Pres. Rivard’s statement was shared with Radio-Canada.